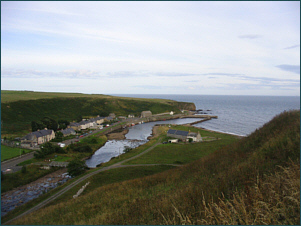 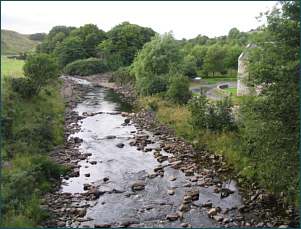 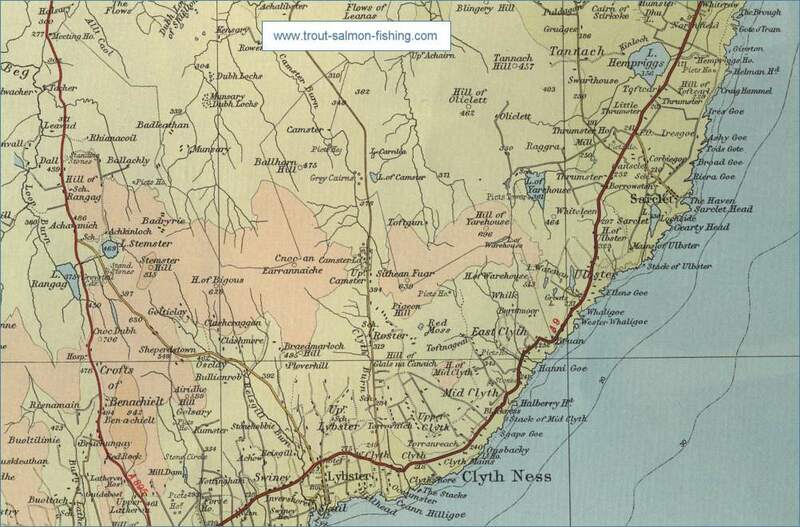 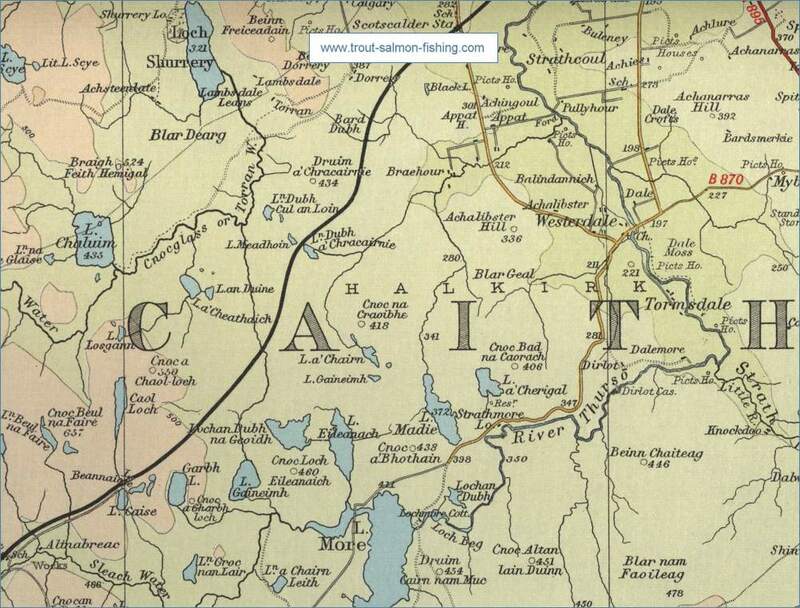 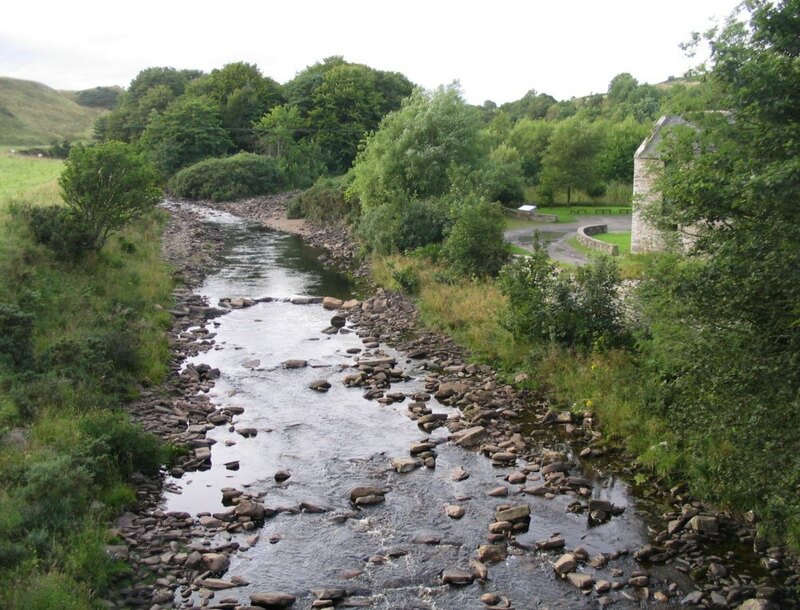 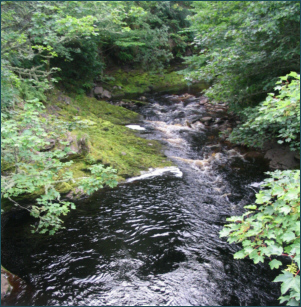 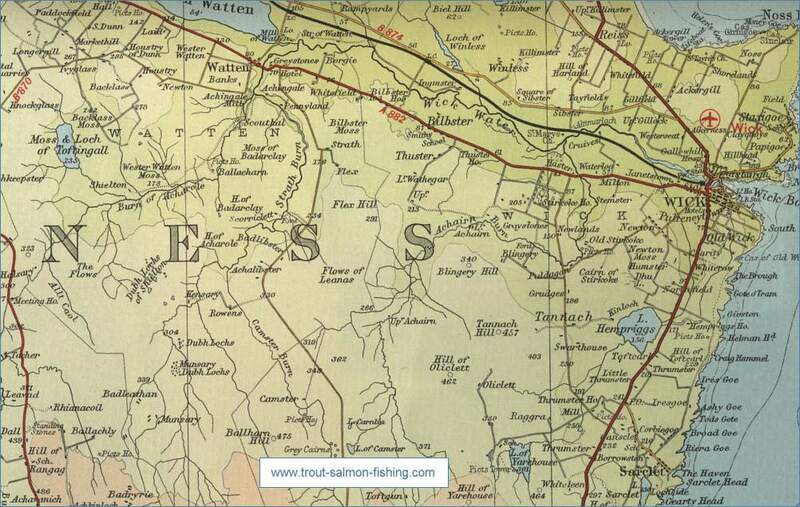 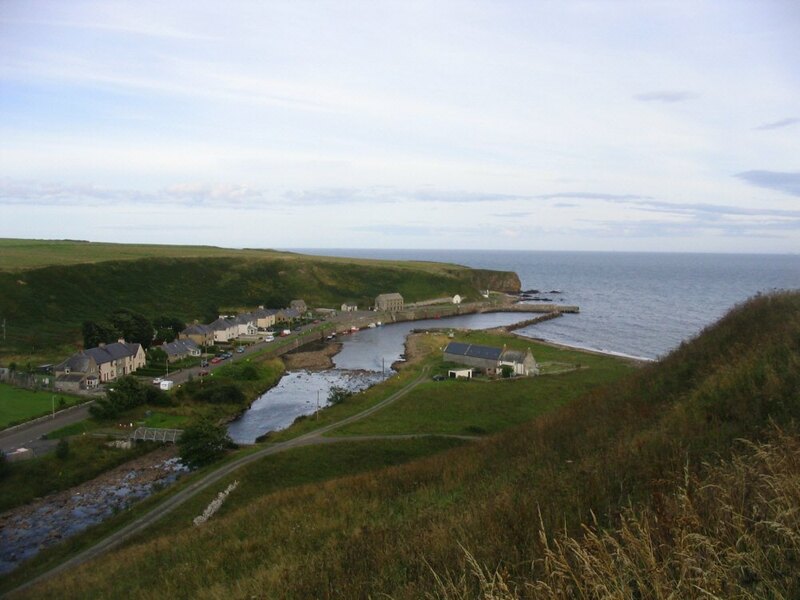 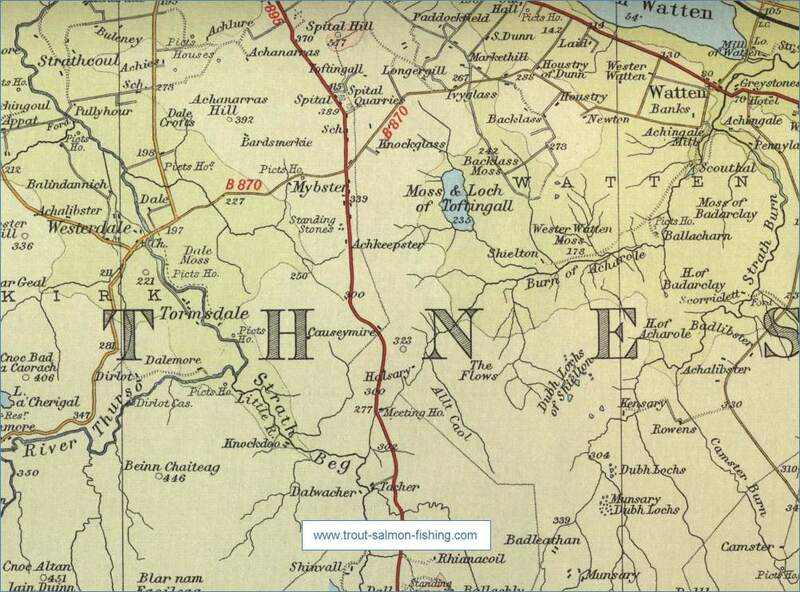 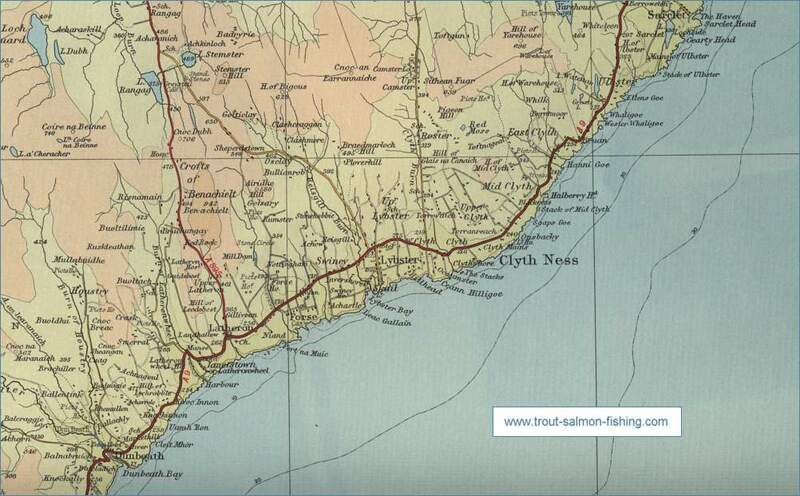 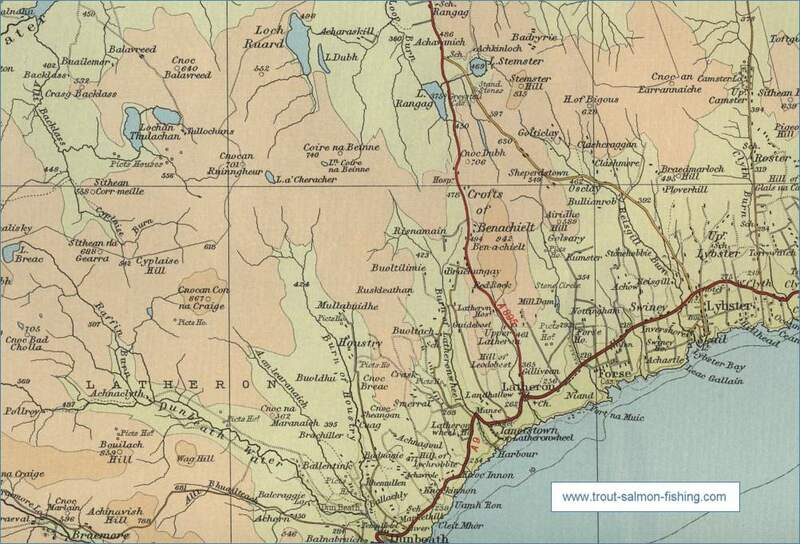 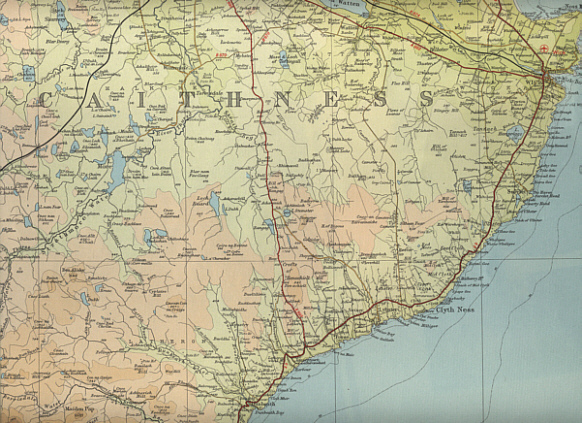 Southern Caithness has as much to offer in the way of loch trout fishing as the north. 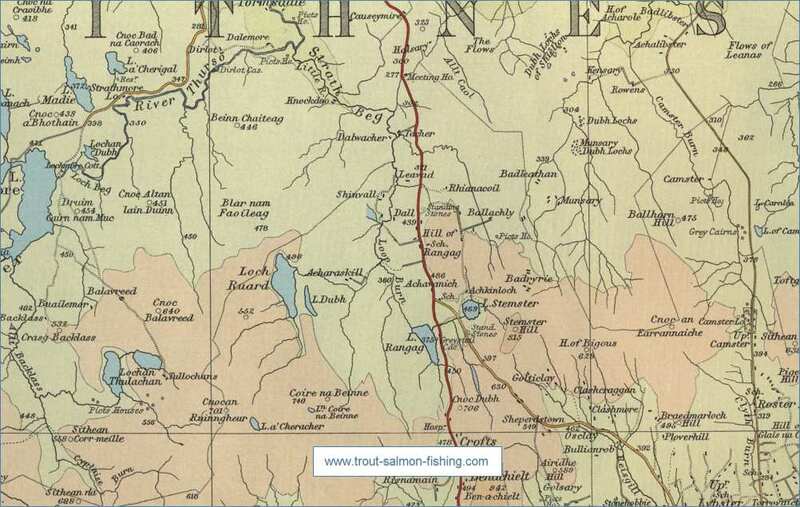 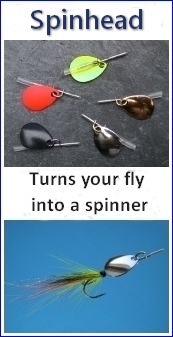 Some great fly fishing and a wide variety of wildlife await the angler on lochs Ruard, Rangag, Toftingall and Sarclet, to name but a few. 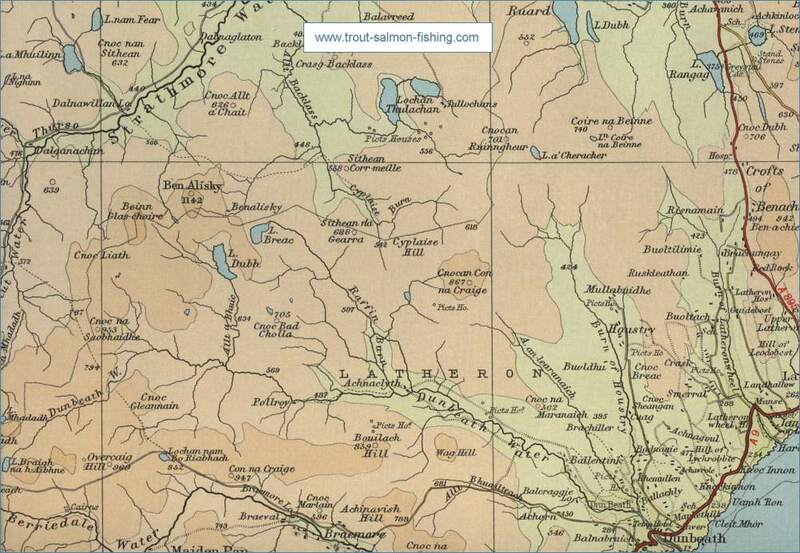 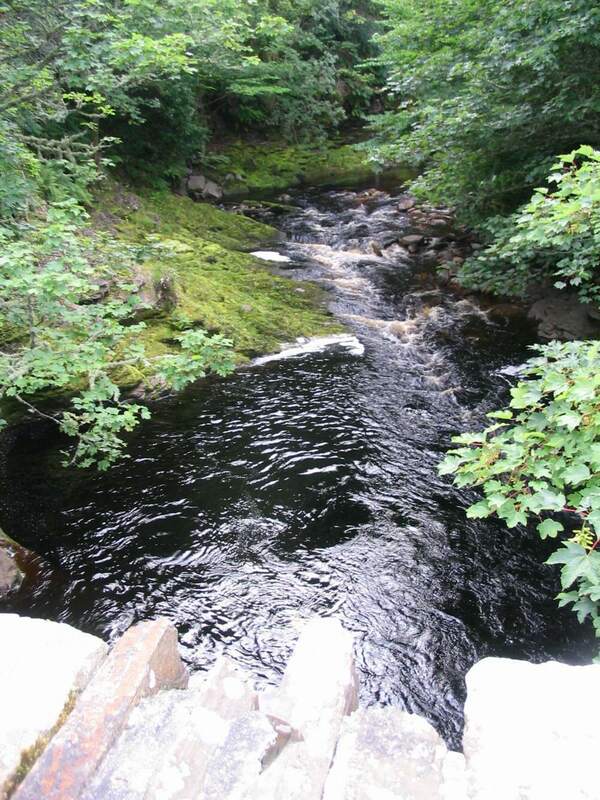 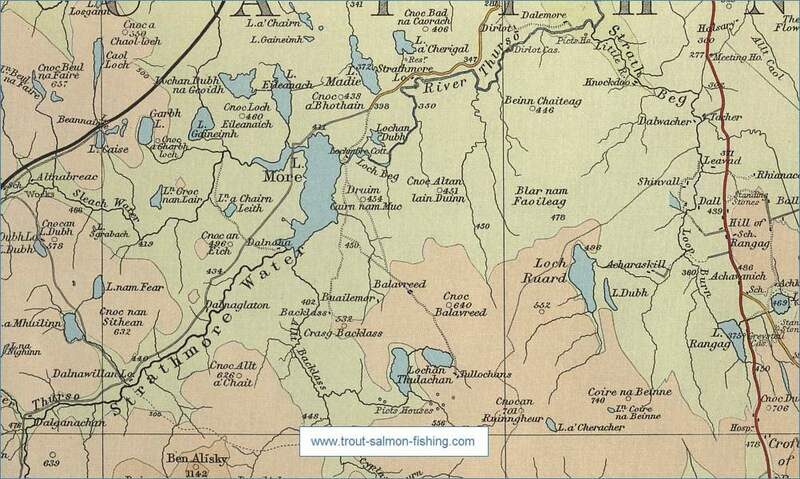 Wonderful trout fishing in wonderful surroundings.